Parents Love That It's Educational. Kids Just Think It's Cool. Most of us know only three constellations: the Big Dipper, the Little Dipper, and Orion. But have you ever wondered about the other stars? About the planets moving through space? About what you can see in the night sky above you? Land Between the Lakes National Recreation Area, only a few minutes from Cadiz, is a designated dark zone, which means there’s little to no manmade light to brighten the night, making for spectacular star viewing. 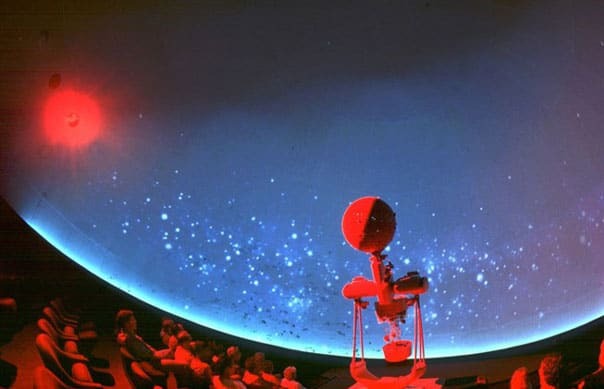 Thanks to the Golden Pond Planetarium and Observatory, you can count the stars and learn a little about them any time of day. 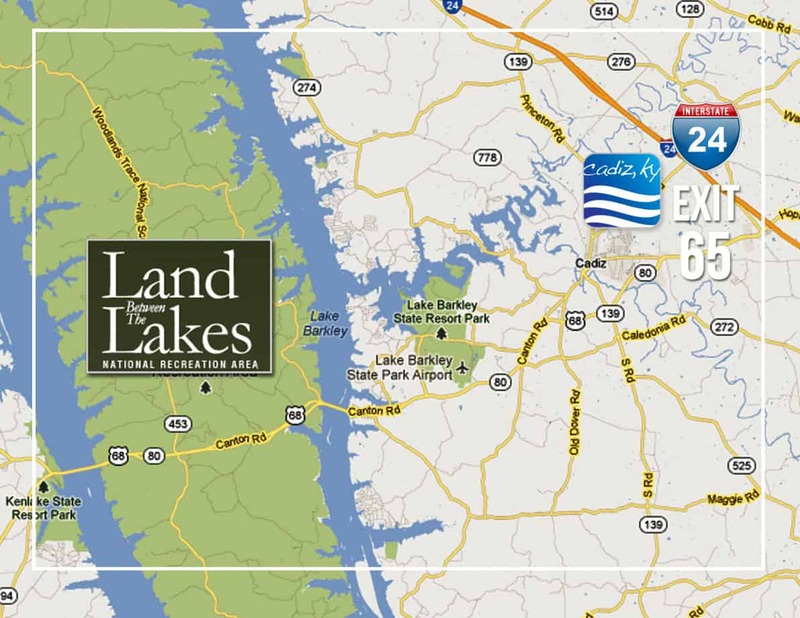 Located inside the Golden Pond Visitors Center, the Planetarium is equipped with a Konica Minolta Mediaglobe II digital projection system. It shines patterns of the stars and planets onto a 40-foot dome overhead, giving you an idea of what planets and constellations are viewable in the night sky. Volunteer interpreters host each presentation and answer audience questions while telling more about the stars, planets, and stories of the sky. In addition to the “Skies Above” show, programming includes a rotating selection of shows about the planets, space weather, the Moon, meteors, and more. From Memorial Day through the year’s end, a laser light show livens up the evenings. 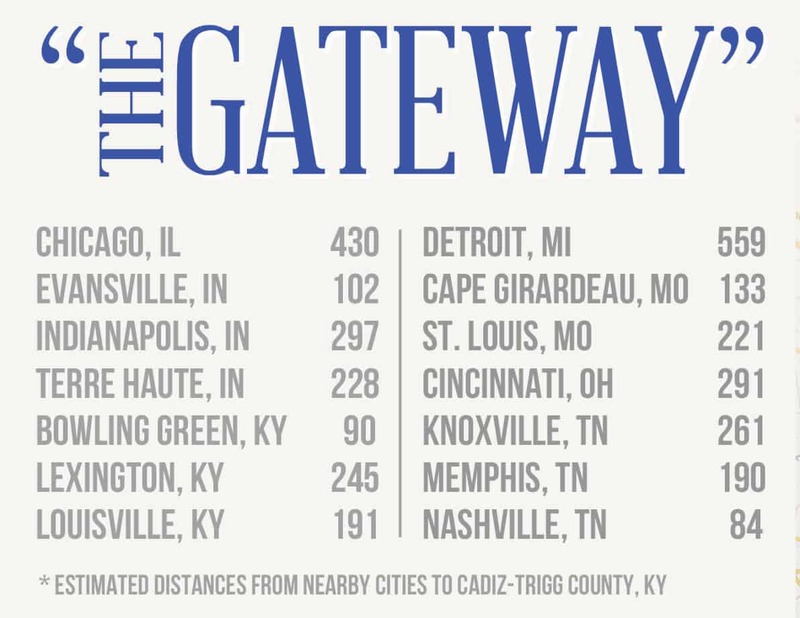 See the schedule of shows for more information. 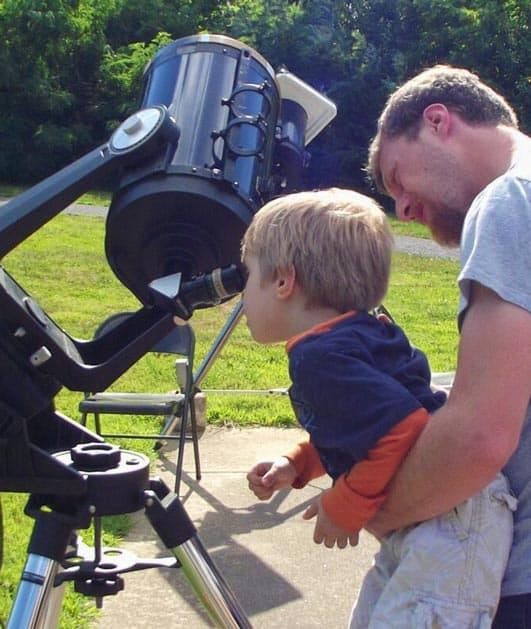 If you’d rather see the stars live and in person, the West Kentucky Amateur Astronomers sets up telescopes and uses the computerized 16-inch Meade telescope for weekend Star Parties throughout summer. Check out the schedule of events to find out when the Observatory will be open and when the next Star Party will be held. 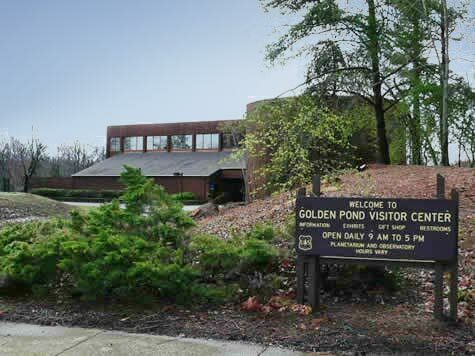 Get to the Golden Pond Planetarium and Observatory at Land Between the Lakes.